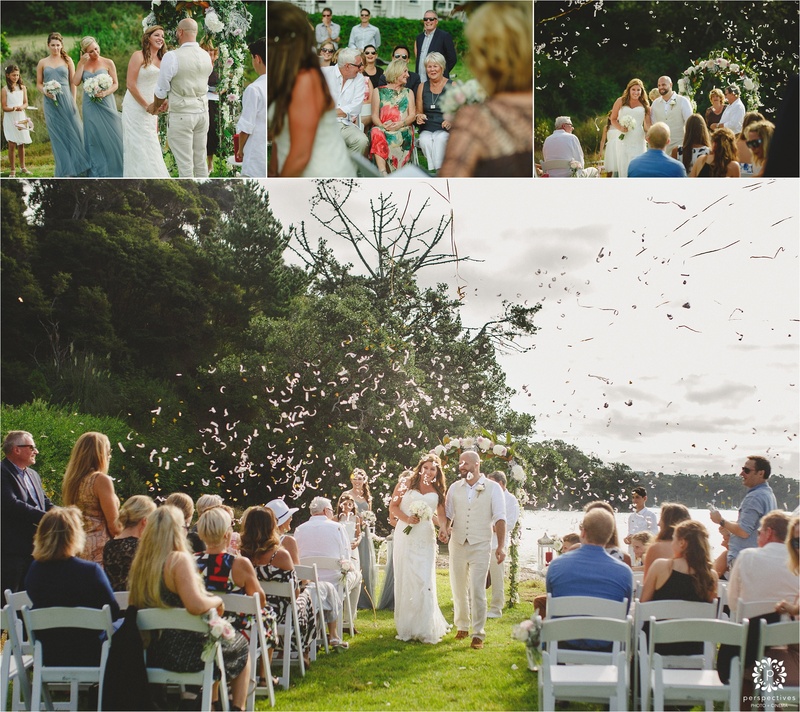 When you run an event company that caters to huge scale sporting events… you’re in the perfect position to organize your own wedding & create something really unique. 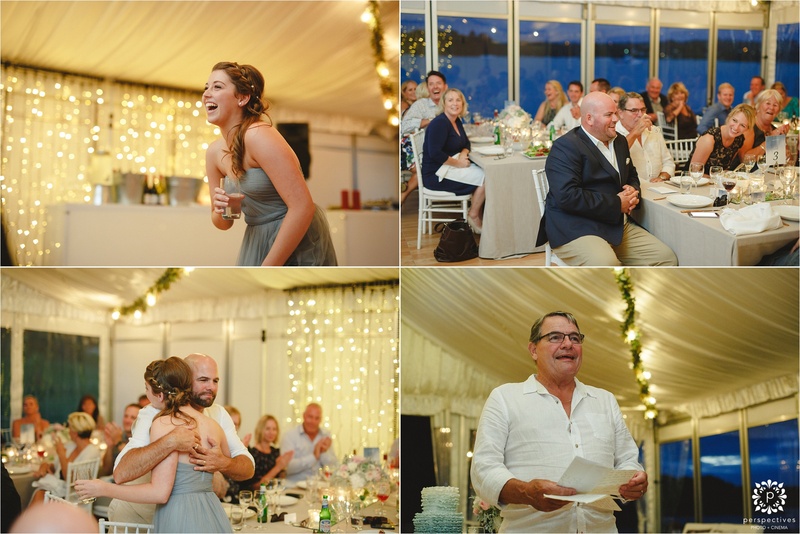 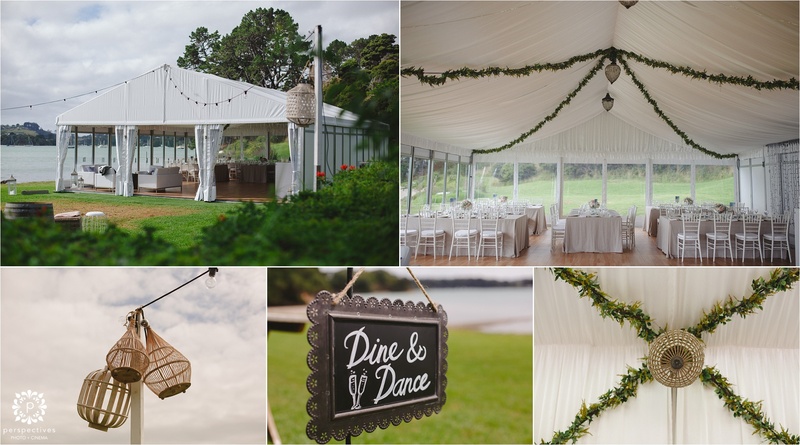 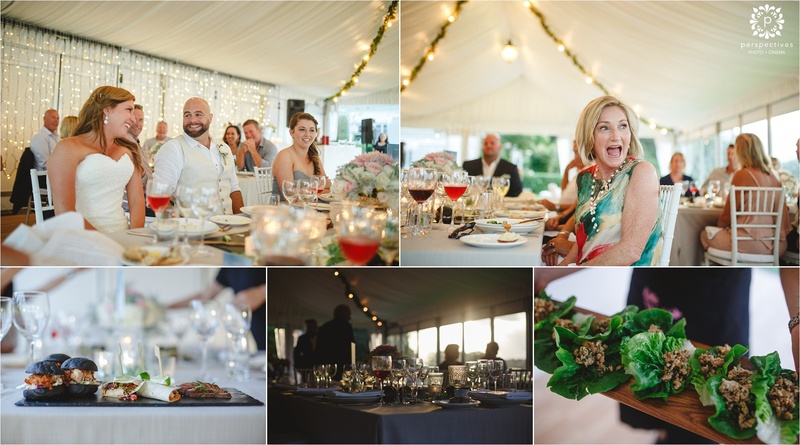 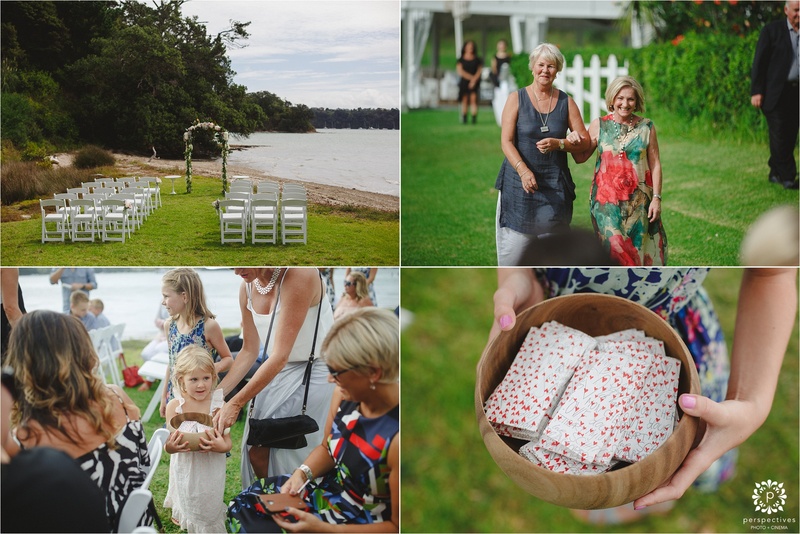 That’s exactly what Steve & Lisa did – fitting out the beautiful Oakura Bay Villa on Waiheke Island with a stunning marquee right on the waterfront for a relaxed, chilled out afternoon celebration. 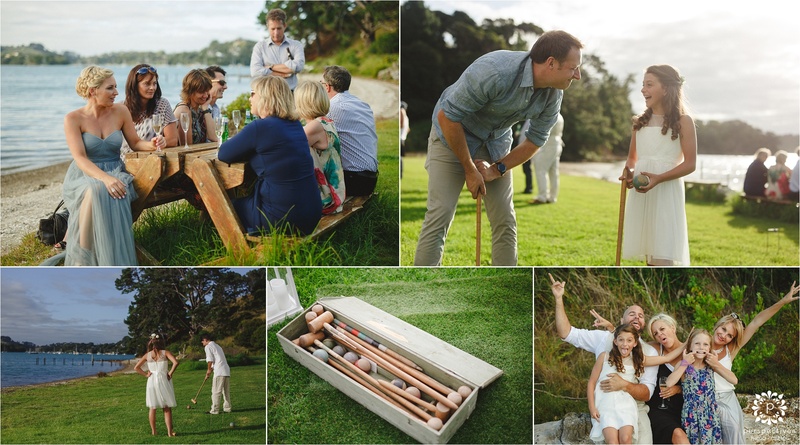 For these guys, family & friends were the priority – so they took the time to do a ‘first look’ prior to the ceremony and knocked out all the creative location photos – meaning that after the ceremony they were free to just spend time relaxing and hanging out with those closest to them. 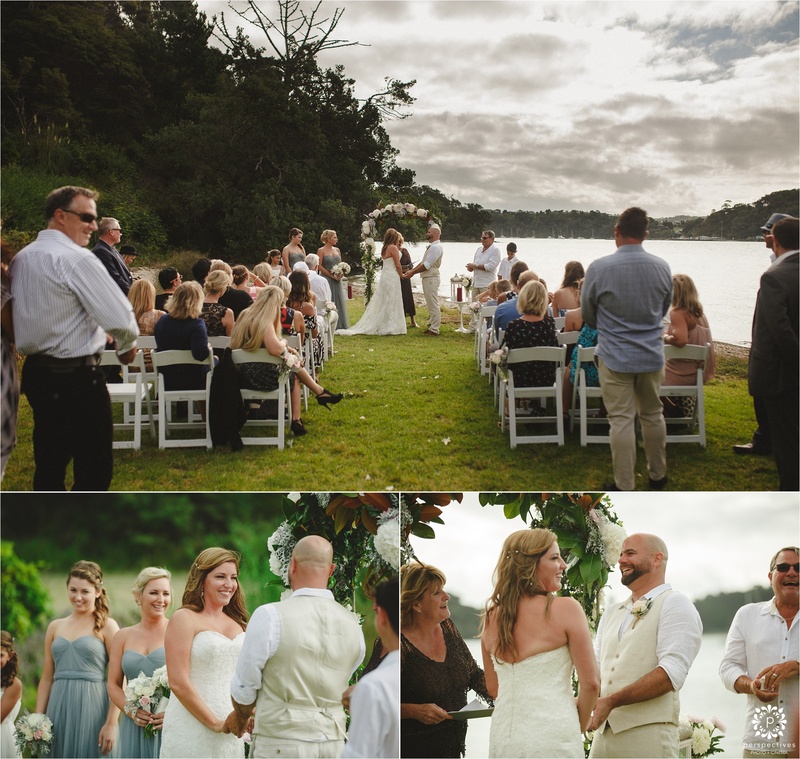 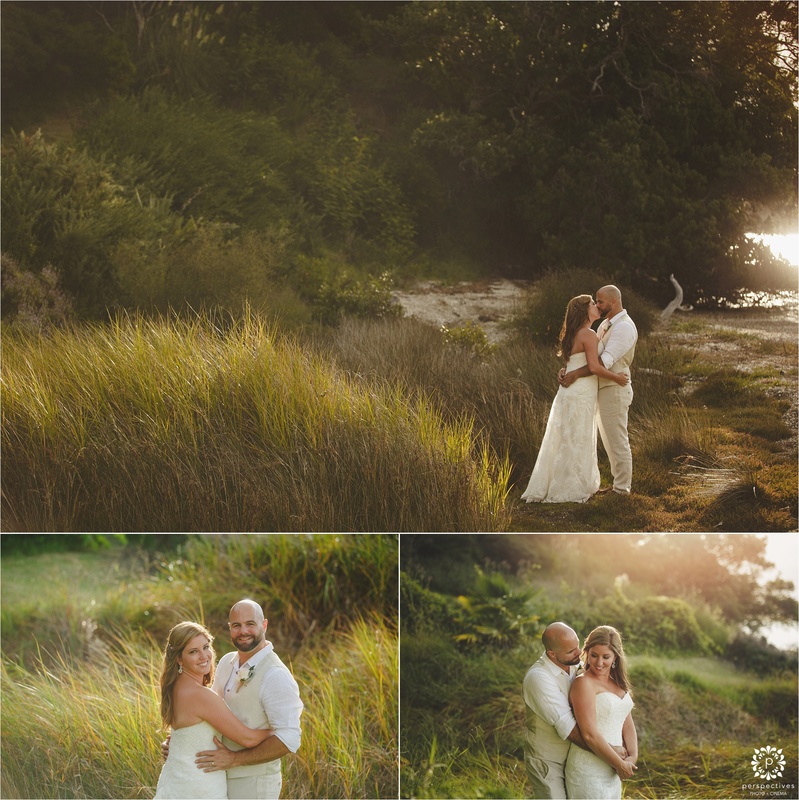 It was a stunning day over on Waiheke Island – the sun came out at just the right times, and went behind the clouds at just the right times – the tide was full & high as they walked down the waterline to begin the ceremony… everything just fell into place perfectly! 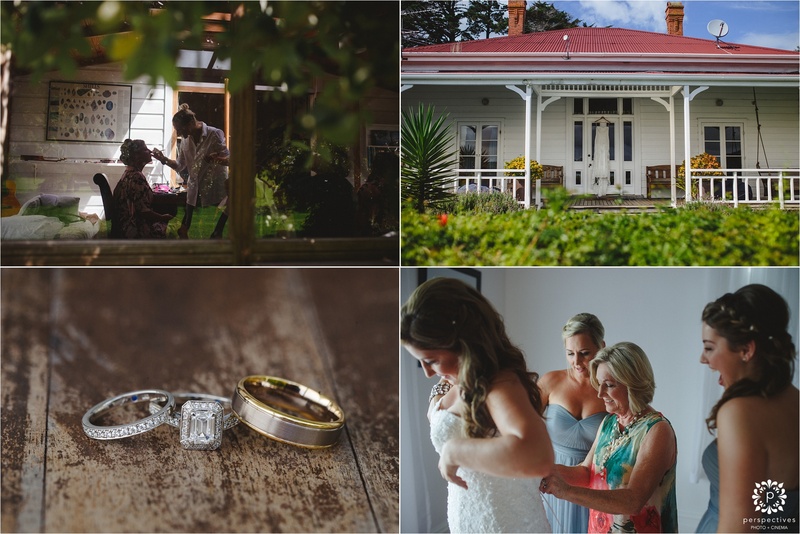 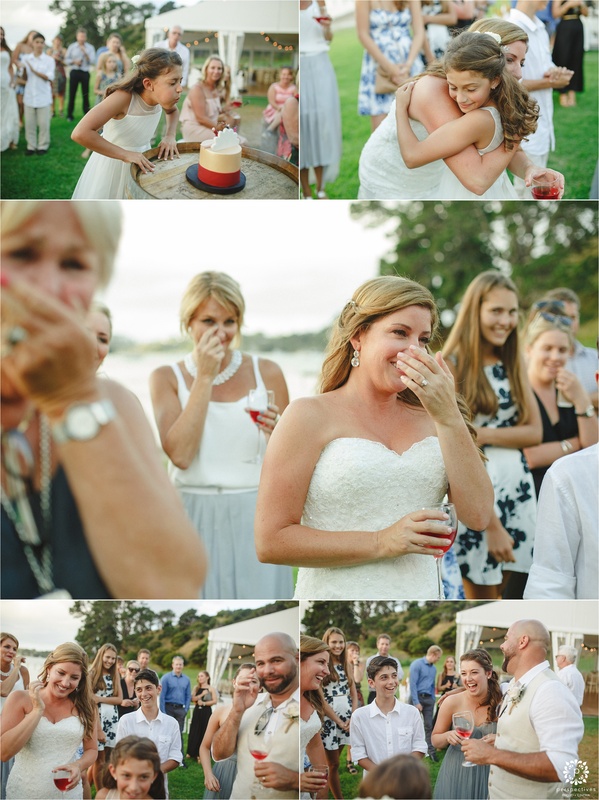 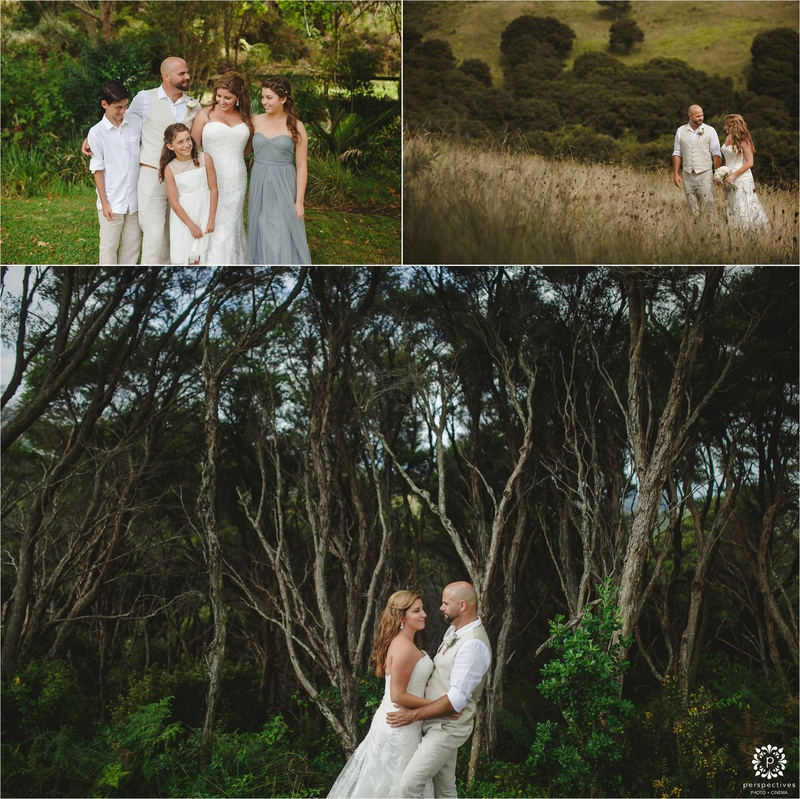 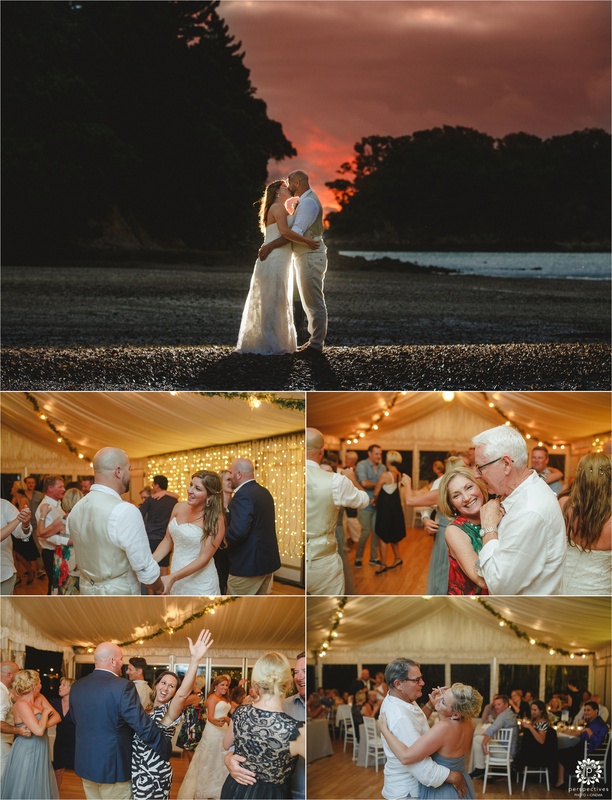 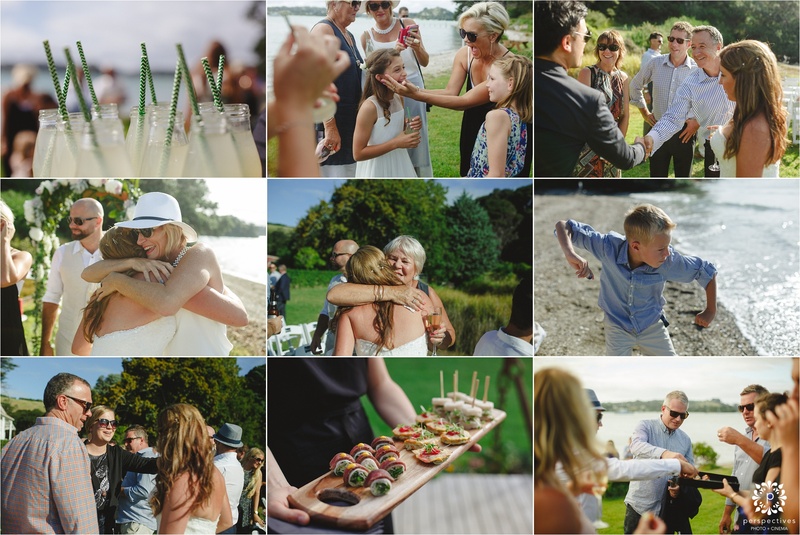 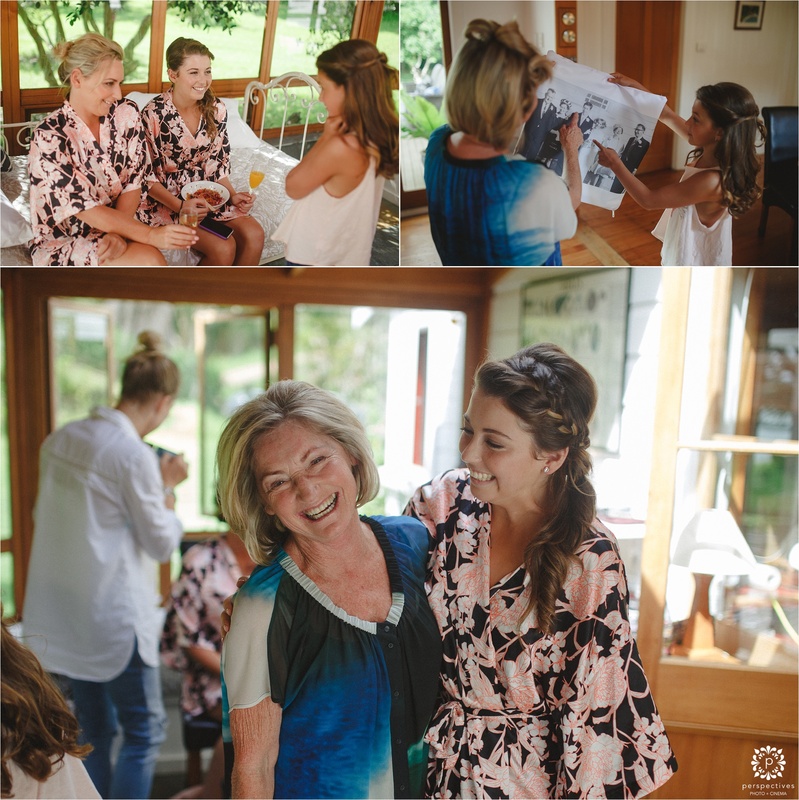 So here’s a little sneak peek of Steve & Lisa’s gorgeous Oakura Bay villa Waiheke wedding – enjoy! 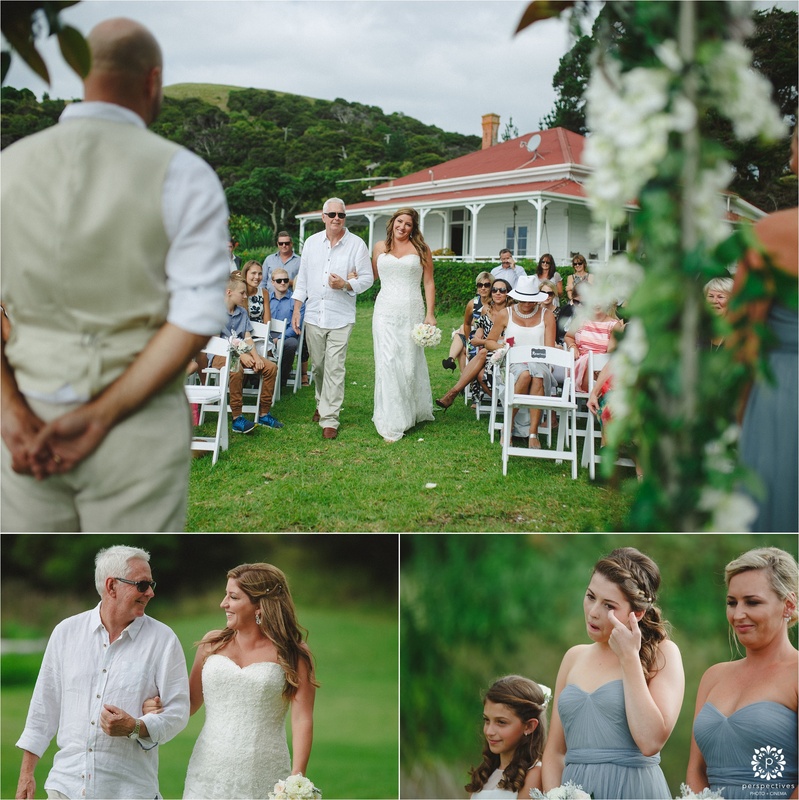 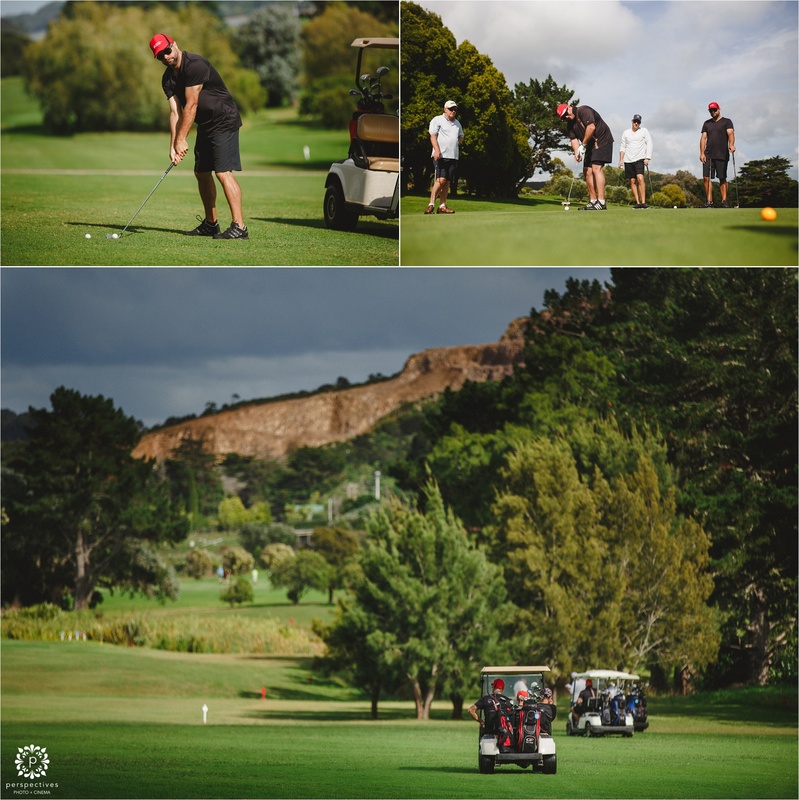 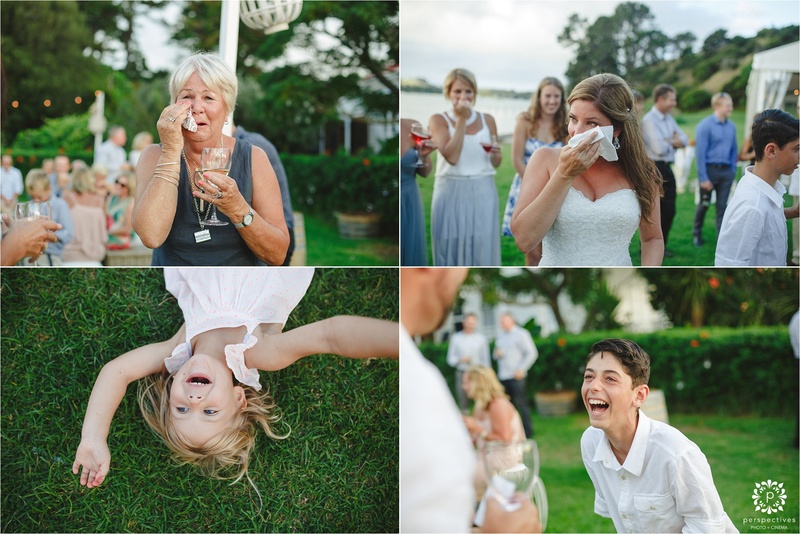 If you’ve enjoyed Steve & Lisa’s Oakura Bay villa Waiheke wedding photos – let them know! 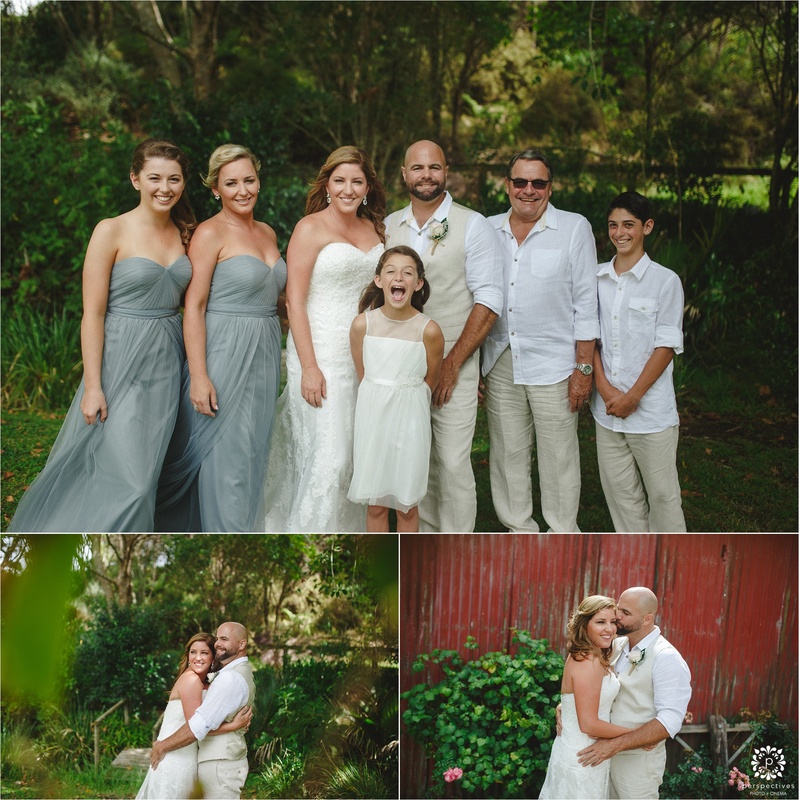 Leave a comment in the box underneath this post, we know they’ll be stoked to hear from you! 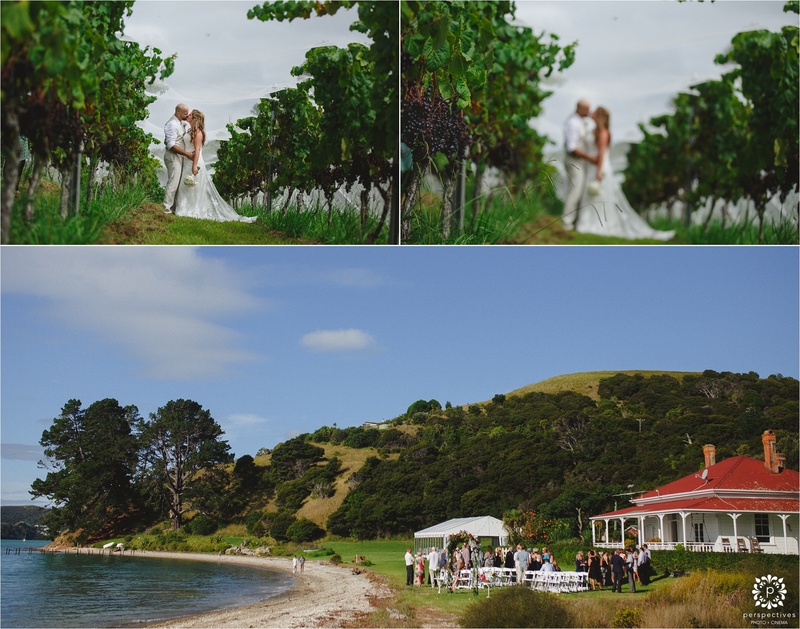 Also, make sure you head over and follow Perspectives Photo + Cinema on Facebook, and @perspectives_nz on Instagram – to stay updated with all the latest wedding creations.